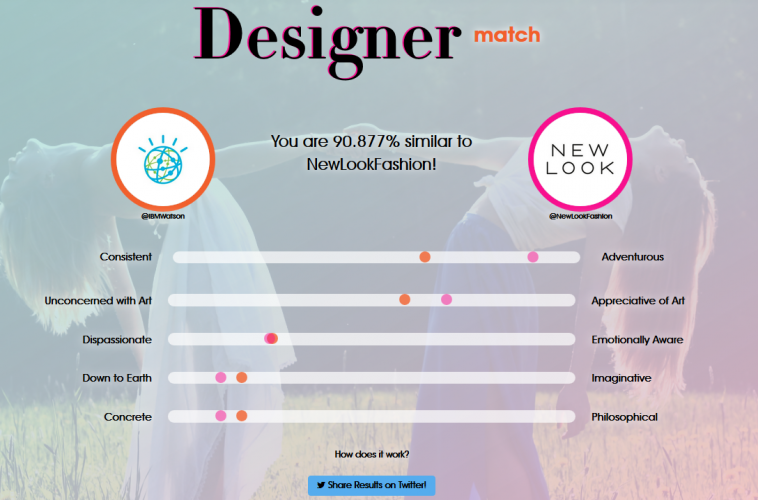 IBM’s supercomputer Watson uses cognitive technology to link up graduates and fashion brands with similar “emotional traits”. 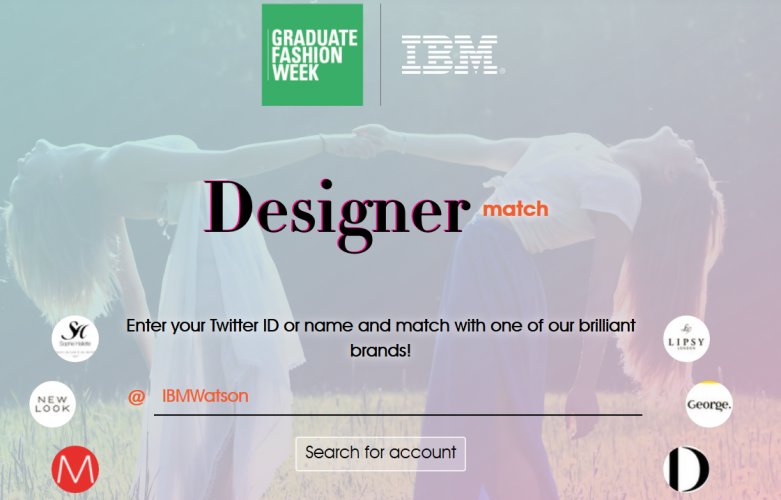 Graduates and visitors at Graduate Fashion Week in London’s Truman Brewery earlier this week were able to match their personalities with big fashion brands, thanks to technology company IBM’s supercomputer, Watson. 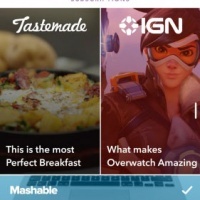 Using cognitive technology, Watson is able to analyse someone’s online conversations, the style of words they use and how they portray themselves before suggesting a brand that has similar “personality traits”, such as Boohoo. All the graduates needed to do was type in their Twitter ID, hit enter and wait a few seconds for Watson to process the data from their Twitter history. 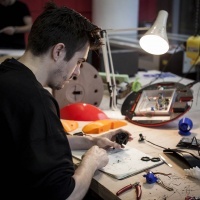 “We built a bit of software that analyses your emotion and not your transaction. 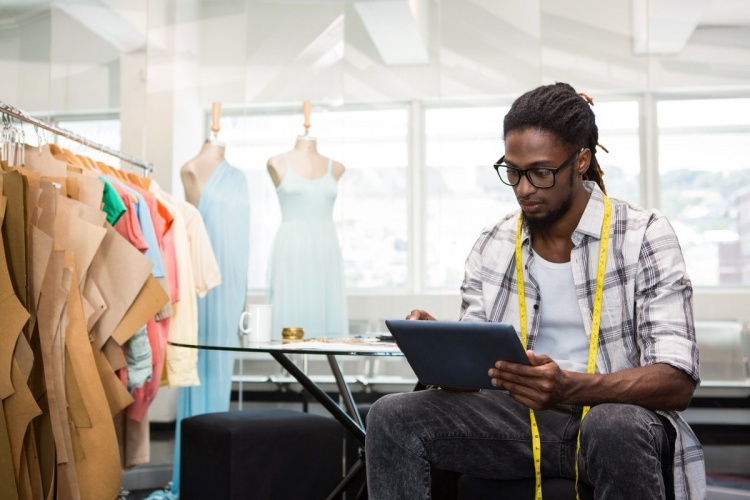 Retailers only know consumers by what they buy; wouldn’t it be great if they could know them by what they think?” says Danny Bagge, retail industry lead at IBM. Watson looks at as many as 40 different personality attributes – ranging from dispassionate and consistent to emotionally aware and philosophical – in order to make a suitable match. But Bagge explains that the process isn’t just as simple as analysing “happy” or “sad” tweets to work out where the graduates fit. “When you say certain things it uses proven psychological models, so if you say particular words you are exhibiting these psychological traits. It’s not just the words you use; it’s how they are put together,” he says. Design Week tried out the technology for ourselves and were matched with New Look, largely as a result of both of our “down to earth” natures. 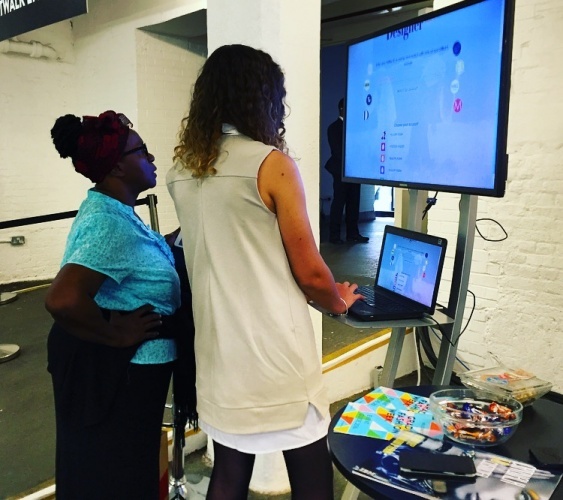 IBM has been trialling the technology for over six months now, and hopes to target designers and creatives who want to access their customers’ emotions. “The question is how do you bake real customer insight into design, which is why you need to use data to do it,” Bagge says.